A recent study showed that 47% of people are unhappy with the appearance of their chin and would like to reduce under chin fat. With issues ranging from double chins to loss of elasticity, the shape of our jawline and definition of our neck plays a huge role in our overall facial appearance. A well-defined jawline is the top of the list of many when asked how they may change their appearance. From the outside, these issues can look minor, or even go completely unnoticed. But for many, feeling unhappy with their jawline can cause issues with self-esteem and confidence. There are various solutions to reduce under chin fat, improve the jawline, and get rid of the double chin, and they don’t have to cost the world or require a week off work either. Read on to find out how you could reduce your double chin and tighten the neck and jawline, with options to suit everyone. Before you look at possible treatments to reduce under chin fat, it’s important to understand why you have an excess of skin or fat to begin with. In some cases, a double chin is hereditary. It is possible that you naturally retain too much water in the chin area, or may suffer from a weak jawline. A double chin could be down to carrying excess weight. 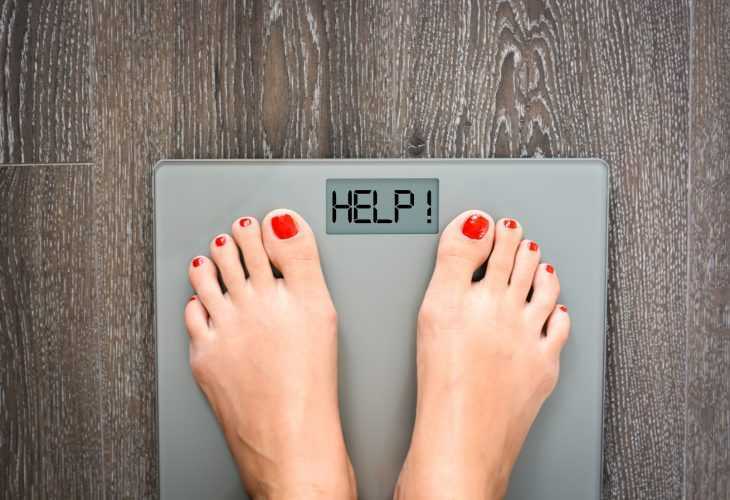 In some areas of the body it can be more difficult to shift unwanted fat. As we age our skin loses elasticity, which can cause the skin to sag around the jawline, resulting in a less defined look than in our youth. 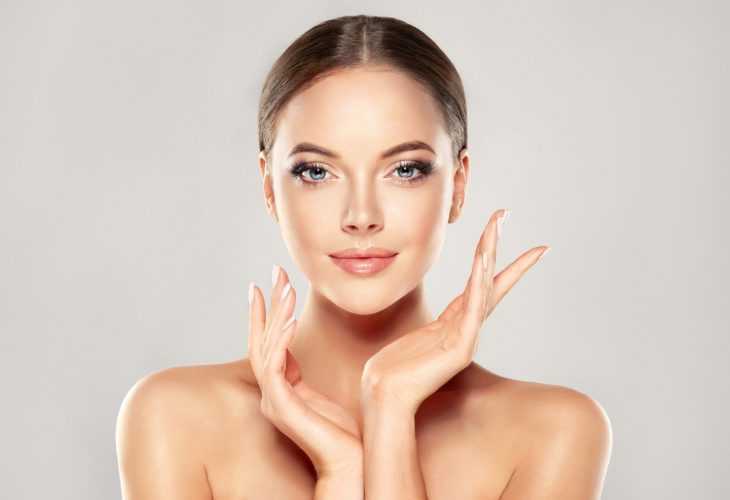 Fat-freezing is an effective method to reduce stubborn fat, and so, is ideal for those who suffer from, and wish to get rid of the double chin due to unwanted fat around the jawline. It is non-invasive and reduces the fat around the chin while contouring the neck. With results achievable in just one-two visits, CoolSculpting is a popular option when it comes to improving the jawline. 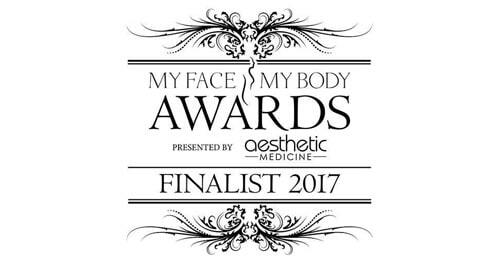 The revolutionary technology works by targeting and cooling unwanted fat cells to remove them, without damaging the surrounding tissue. The end result is a noticeable yet natural looking reduction in fat. CoolSculping Mini is a perfect solution to reduce under chin fat around the jaw and neck due to the fact that we are able to target a small and specific area. Initial results can achieve around 25-40% fat reduction, in some cases a second treatment might be necessary. 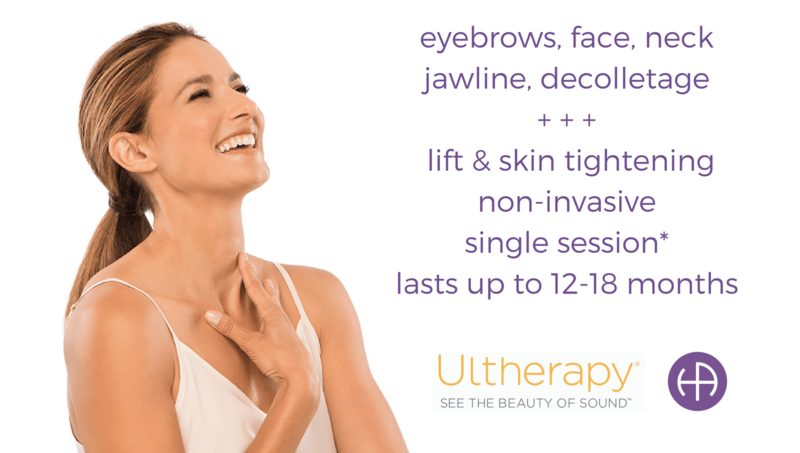 Known as the non-surgical facelift, Ultherapy, offers the ideal non-invasive treatment for reducing the appearance of a double chin. Using ultrasound energy to lift and tighten the skin, the jawline and neck can be more defined, lifted and smoothed to achieve natural looking results. Often described as the ‘lunch-time facelift,’ it’s possible to return to your day-to-day lifestyle just 24 hours after treatment. Ultherapy treatment takes two hours. The results are quick and long lasting – after just eight weeks the skin tone is greatly improved. 6 months on, the results are at their best, with a noticeable reduction in sagging and increased definition in the jawline. Also known as the Super Skin Booster, Profhilo is the ideal option for anyone experiencing sagging of the skin around the neck and jawline. Working to lift, smooth and tighten the skin, Profhilo is perfect for those with mature skin or who may be experiencing premature ageing. Profhilo is a pure hyaluronic acid which works by treating skin laxity and improving overall skin health. Working to simulate the production of collagen, it enhances stem cell reproduction. It also restore the skin and fat layers to their natural state. Profhilo is ideal for skin that has lost elasticity and a natural youthful plumpness. Through targeting the neck area using Profhilo, it is possible to tighten both the neck and the jawline for a defined and youthful appearance. Results can be seen straight away and improve over time. Whether it is to improve the definition of the jawline and neck or reducing the appearance of a double chin, there are great options to suit all complaints. There is a solution that will work towards making you feel confident and comfortable with your appearance again. 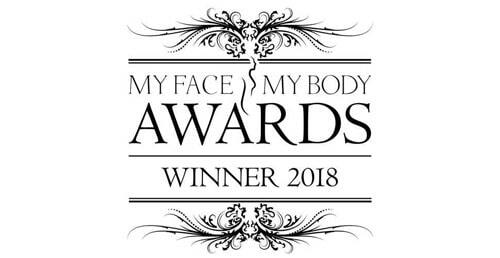 If you would like to find out more about any of the above treatments to reduce under chin fat, or any others we offer, like our double chin treatment, please arrange an initial consultation today by contacting us. We provide the highest levels of care and attention and hope to work with you now and in the future.